I have moved just a little closer to some of the men and women who served during the Great War. 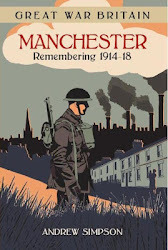 And it comes from an exciting new project by the Red Cross which is putting on line its records from the Great War. 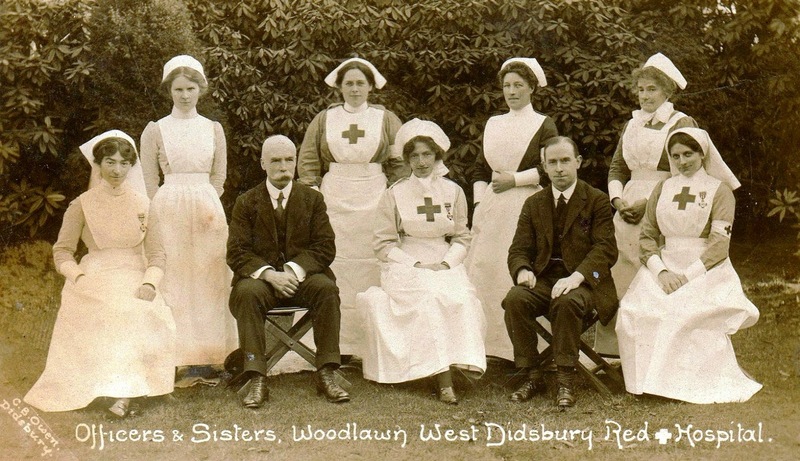 Even before the war started the Red Cross had made preparations for coping with the large numbers of wounded who would be returning from the battlefields. So when the conflict did begin voluntary hospitals were estchalished across the country. Some were in school halls, and others in private houses and relied on the voluntary support of the local community. 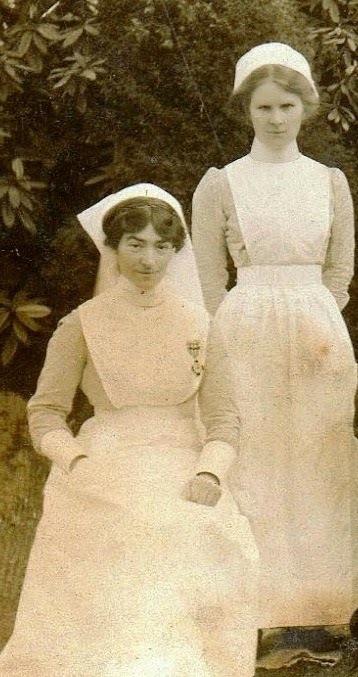 Until recently I knew little of the men and women who served in the hospitals. I had one list for the first year of the war of those who worked at one hospital, a few names from newspaper correspondence and the odd record of some of the administrators. But the Red Cross records will bring them out of the shadows, for along with their names and addresses there are brief details of what they did.